Aroma/Flavor: Bubble Gum strain was bred specifically to bring out the aroma and flavors of sweet bubblegum! Depending on how this strain was grown, however; flavor and aroma can vary from “bubbalicious” sweet to a creamy spice. 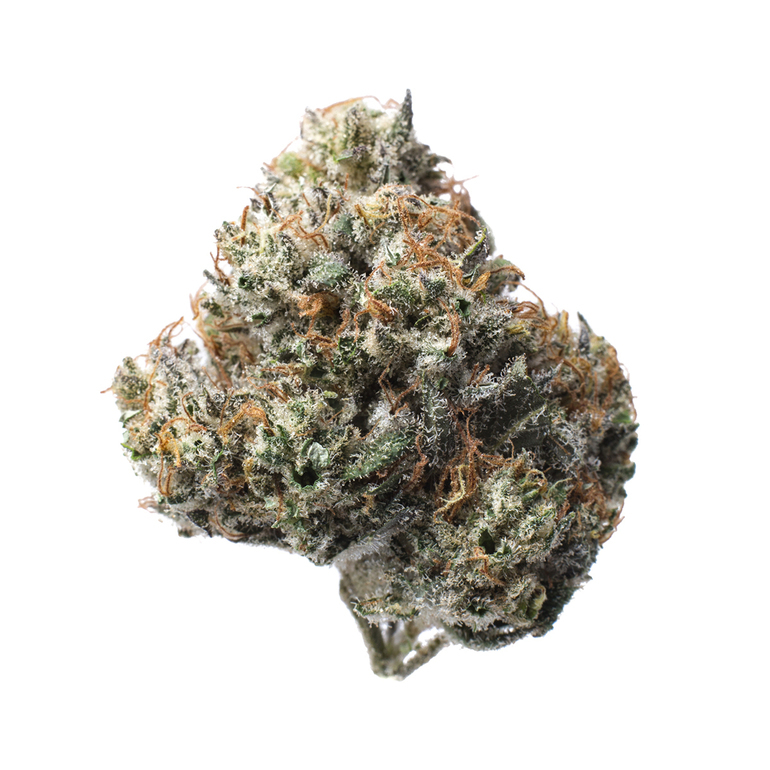 Typical Effects: Bubble Gum Kush cross might be a new favorite of indie-lovers out there. Potent right off the bat, you will feel your body sink with a heavy warmth, decimating tension and pain. Despite the sluggishness to your body, this strain offers a surprisingly elevated and energetic mindset. This is the perfect strain for creative brainstorming but use with caution, as you can become very sleepy. Connoisseur Bud AAAA: Our connoisseur strains are the top of the line in the country, Popular strains grown in a none commercialized way. Grown to perfection by our growers with 30+ years experience. These strain are the benchmark of what its like to grow for pure passion, Grown in small batches to guarantee the best smoke, high and taste you can get. Limited supply available. Bubble Gum Kush, also known as “Bubblegum,” is an evenly balanced hybrid (50% indica/50% Sativa) strain created through crossing the infamous Indiana BubbeGum X an unknown hybrid strain. As its name suggests, Bubble Gum has a very delicious mouth-watering flavor that is very much like a sweet fruity piece of classic bubblegum! The aroma is very much the same, although it takes a slightly creamy turn as the nugs are broken apart with just a touch of pungency. Bubble Gum weed have round forest green nugs with long thin dark orange hairs and a frosty thick blanket of golden colored crystal trichomes that decorate each and every hair and leaf. The Bubble Gum Kush high is very well balanced in nature with full-bodied effects that are perfect for kicking back in the afternoon when you don’t have too many things to do. The high starts with a mildly euphoric onset that builds into a happy uplifted state that serves to inspire you creatively as well as to calm any negative or racing thoughts. Your body will slowly become rested in this state as well, with a slightly tingly feeling that’s surprisingly pleasant. With effects such as these and a moderate 13-19% average THC level, Bubble Gum weed is said to be perfect for treating conditions such as chronic pain, nausea, insomnia, depression, and chronic stress.